A positive displacement technology found in high volume consumer products. 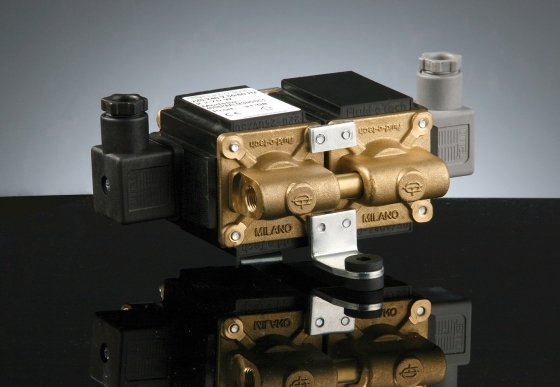 In our solenoid pumps an oscillating piston delivers flow in a compact and cost effective package. Long life and high pressure capability are well proven characteristics.